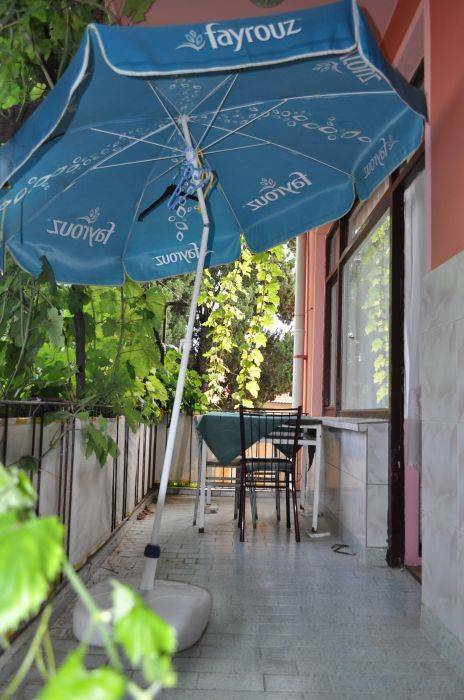 Erkal Pension is in old Antalya and it is neighbor of some historical places. One of them is a church which was built about XVII century. View of church and its museum attract attention. 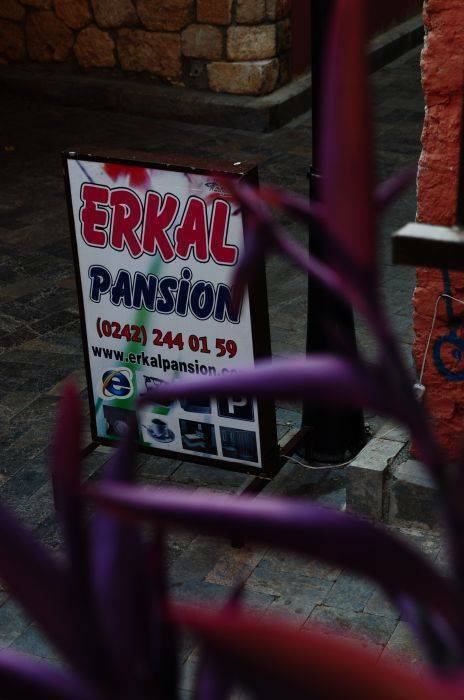 The church is only few meter away from Erkal Pension. 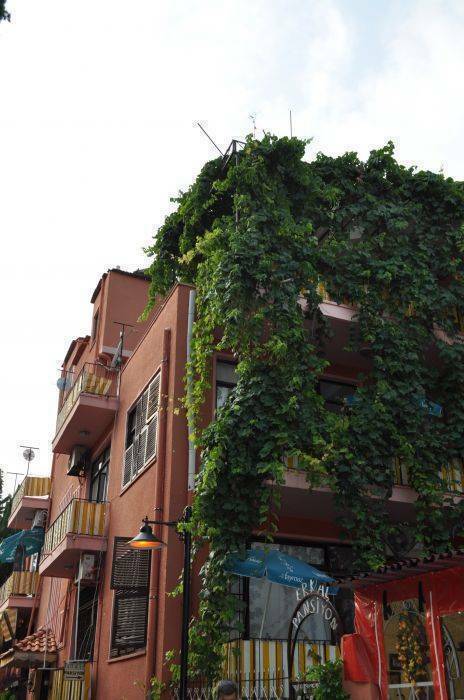 if you can take a tour around the pension, you will feel yourself as at center of history. 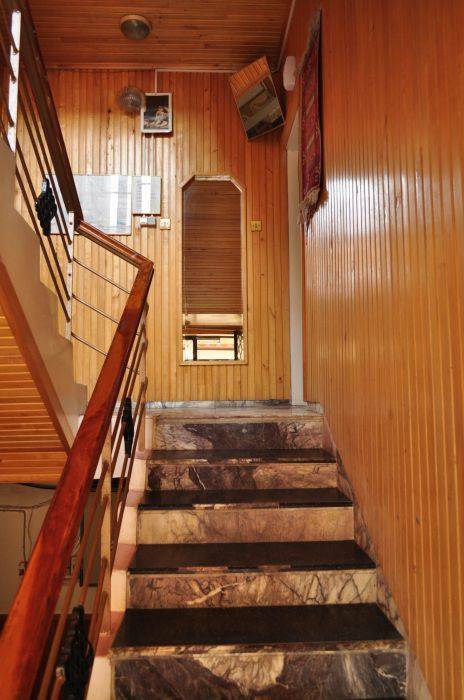 - Erkal Pension has 25 rooms and it has 60 people capacity. If there are any request to tour historical places such as Aspendos, Perge, Termessos, Side, Olimpos, Phaselis, Kekova, Düden Waterfall, Manavgat Waterfall and Kursunlu Waterfall, Tours will be organized. WE HAVE GOT GROUP DISCOUNTS!! 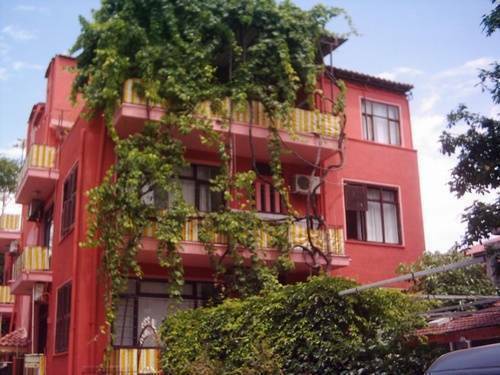 Erkal Pension has 25 rooms and it has 60 people capacity. 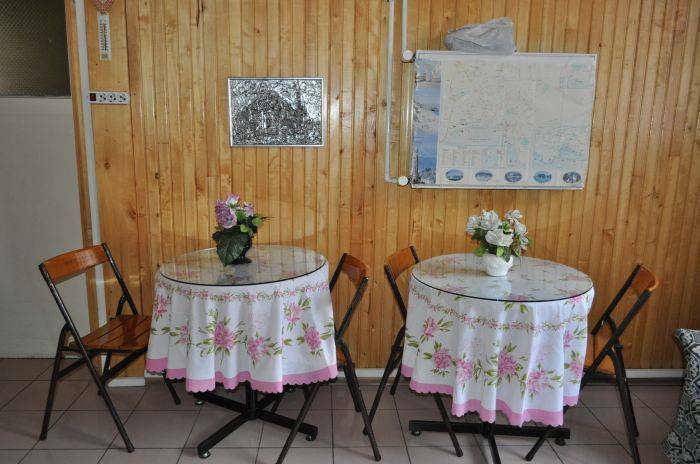 - You can reach to Lara or Konyaalti at 10minutes with one bus.